Everything must come to an end, even Bleach. Back in 2013, it was announced that the manga was starting its final act. According to Seiyu Fan, that act will come to a close this fall when Bleach’s 74th volume is released. 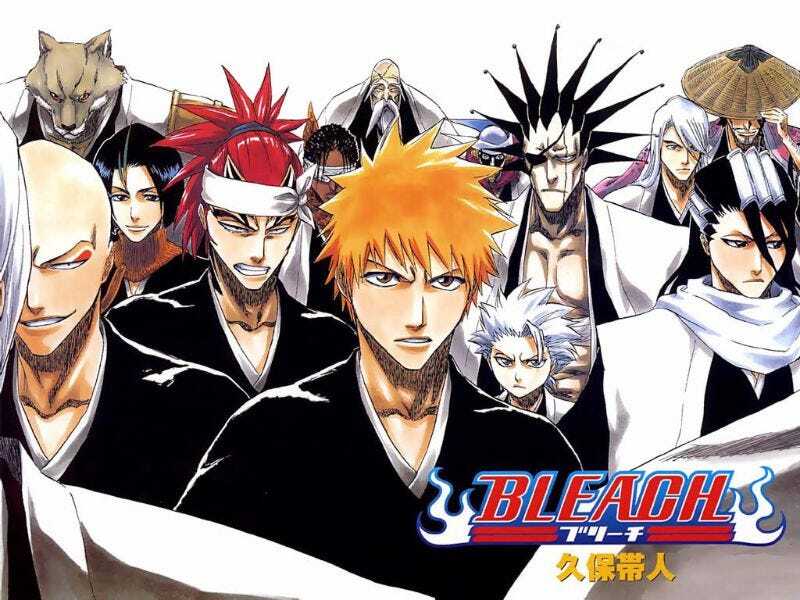 Manga artist Tite Kubo launched Bleach back in 2001. Since then, there have been anime shows, anime films, light novels, video games, cards games and even musicals.